Our TPO roofing New York features a thick top-ply layer to ensure that your commercial roof enjoys maximum protection against water damage in the future. The flexibility of TPO roofing also aids in the ease of installation, reducing labor costs and helping to make your new commercial roof more affordable. Planning for TPO roofing New York? 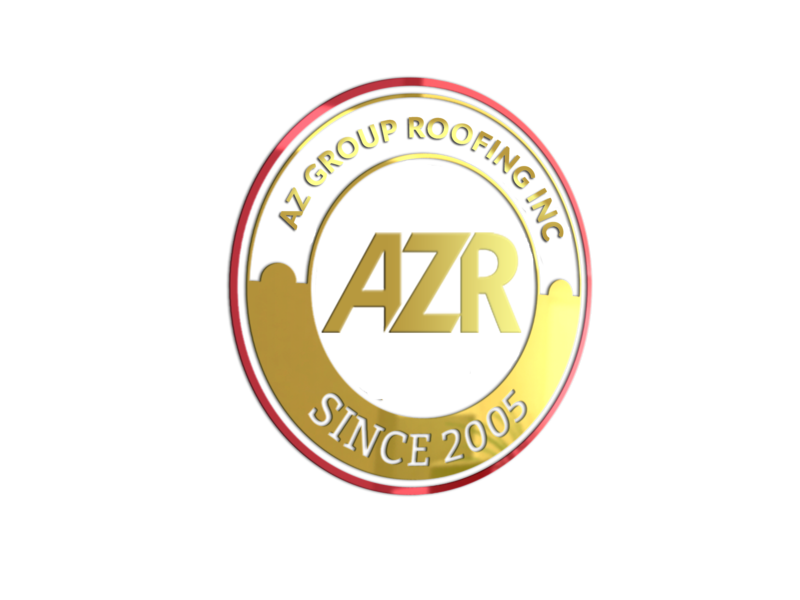 Azgrouproofing is the fastest growing commercial roofing companyin the market today. Our TPO roofing New York is highly resistant to tears impacts, and punctures yetremains flexible to allow for building movement. We can install TPO on low and high slope surfaces andcan be heated and reshaped multiple times, which is particularly helpful when completing roof details.Our commitment to deliver you high performing roofing solutions has resulted in the development ofthe Firestone TPO membrane. We use the fastest growing commercial roofing products for the betterfacilitation of customers. Our TPO roofing systems have gained broad industry acceptance for theirmany performance and installation advantages. An effective TPO installation requires the skill of anexpert contractor like Azgrouproofing. Give us a call today at ------- or submit an online request form.We’d be pleased to schedule a convenient time to discuss the roofing needs with you. We are one of the most efficient and best TPO roofing New York. We don’t only keep our costs down, but also we pass the savings on to you. There's nothing like the peace of mind that comes with not worrying about your home during the next snow storm, or in any snow storm, ever again.